Enriched with Jojoba Oil and Vitamin E. With daily use nails are stronger, healthy and nourished. A must have with any nail treatment! Need your shellac removed but dont have time to come in and get them removed. Dont peel them off! 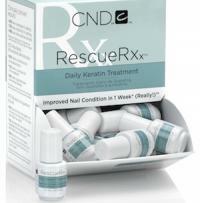 This kit allows you to remove them at home without damaging your nails. Including replenishing remover, nail wraps, manicure stick and a mini Solar Oil. 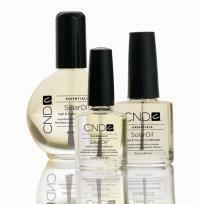 Highly effective treatment oil that repairs damaged nails with the help from Kertin and Jojoba Oils. With daily use any peeling and white spots are dramaticly reduced. Our weekly polish. With a beautiful glossy finish and lasting upto 7 days. With such a wide variety of colours there is definetly something to suit you. 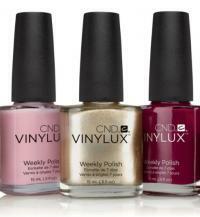 Finish off with Vinylux Topcoat for longer lasting results.